Top 10 best smartphones released in Nigeria 2016. In this post, I will talk about the top 10 best smartphones released in Nigeria 2016. Mobile phones brand like Tecno, Apple, Samsung, Huawei, Infinix, LG, Lenovo, Innjoo, Gionee unleashed their most powerful devices in 2016. I will review the top 10 best smartphones released in Nigeria 2016 to help guide your choice of phones to buy in Nigeria. Smartphones like the iPhone 7 and 7 plus, Samsung Galaxy S7 and S7 edge, Tecno phantom 6 and 6 Plus, LG V20, Infinix Zero 4 and Zero 4 plus, Innjoo 3, Gionee M6 and 6 Plus, Huawei P9 plus are no doubt the most powerful phones from these companies. I will start from the most powerful to the least-specced and the prices of these smartphones will also be reviewed here. But Like I said earlier, I will only list the top 10 best smartphones released in Nigeria 2016 out of many of them. Join me as I unleash the Top 10 best smartphones released in Nigeria 2016. 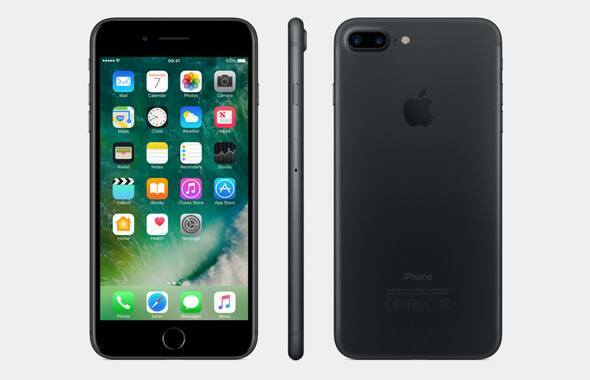 1. iPhone 7 Plus: The iPhone 7 PLus is rated the most powerful smartphone in the market currently. it is powered a beastly Apple A10 Fusion chipset paired with 3GB of RAM. It is number one on the top 10 best smartphones released in Nigeria 2016. 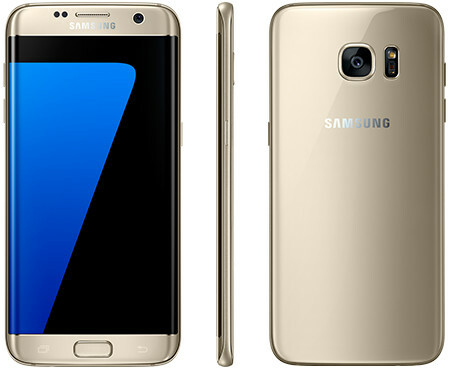 The Samsung S7 and S7 Edge are Samsung’s Flagship phones for 2016 and they are one of the best smartphones released in 2016. The S7 and S7 edge are the best smartphones you can buy when it comes to camera and great display. 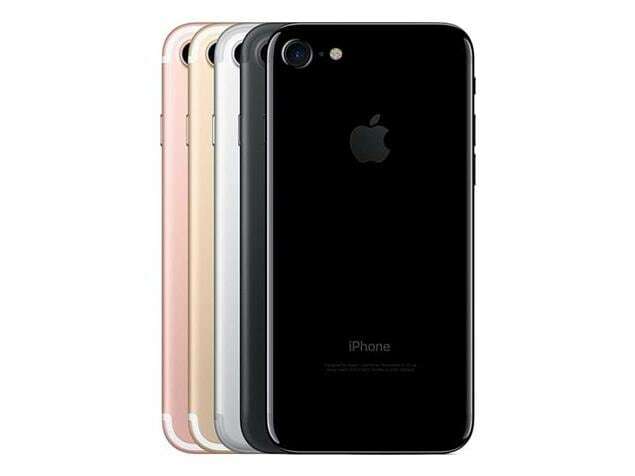 They are fitted with 2K resolution doubling that of Iphone 7 and iPhone 7 Plus. 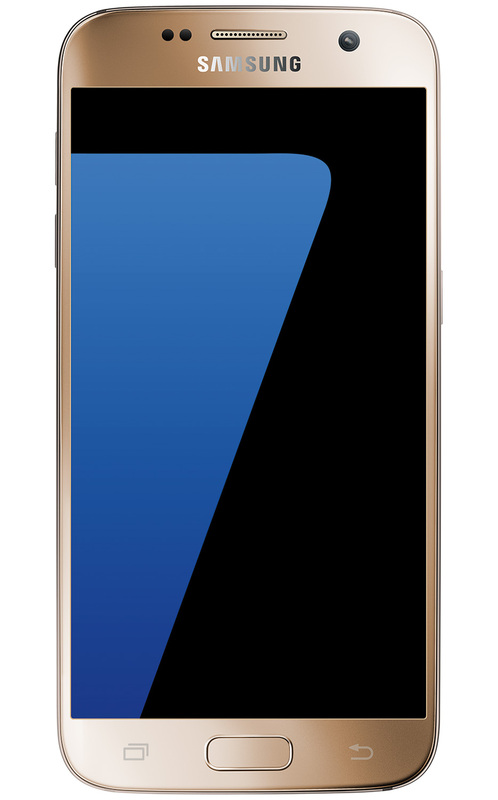 Below are the specs of Samsung Galaxy S7 and S7 Edge. LG V20 is the best device till date from LG and it runs out of the box, Android 7.0, making it the first Android 7.0 Nougat in Nigeria. LG V20 was launched in September 2016 and it has a 5.70-inch IPS display with a resolution of 1440 pixels by 2560 pixels. It’s number 5 on the list of top 10 best smartphones released in Nigeria 2016. Below are the specs and price of LG V20 in Nigeria. Tecno Phantom 6 Plus is the most powerful smartphone from Tecno till date. Tecno introduced two variants of its Phantom 6 flagship last year, the Phantom 6 and the Phantom 6 Plus but only the pro version could make the list of the top 10 best smartphones released in Nigeria 2016. The Tecno Phantom 6 Plus has a powerful MediaTek Helio X20 deca-core chip paired with 4GB of RAM and 64GB of internal storage. Below are the full specs and price of Tecno Phantom 6 Plus. 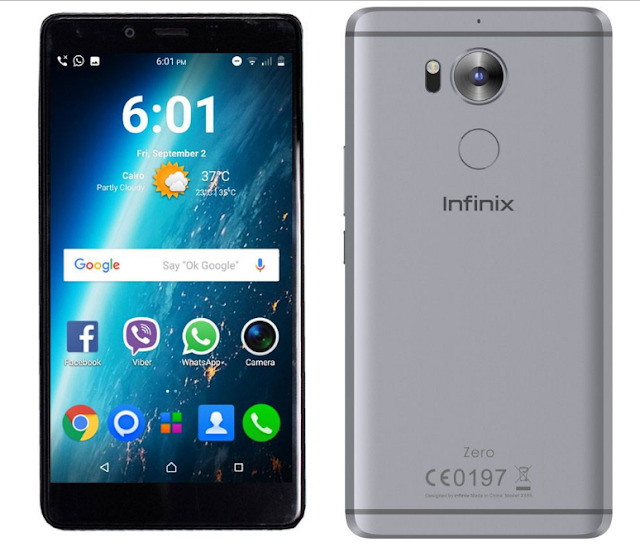 Infinix Mobility just like its close rival, Tecno mobile launched the Infinix Zero 4 and the Zero 4 Plus. The Infinix Zero 4 Plus is powered by a Deca-core MediaTek processor, the Helio X20. The same Processor found on the Tecno Phantom 6 Plus. It has 4GB of RAM and 32GB of internal storage. The base version, the Zero 4 has a-not-too powerful processor and therefore, could not make the list of the top 10 best smartphones released in Nigeria 2016. Above are the top 10 best smartphones released in Nigeria 2016. It is a very detailed article that will guide your choice of smartphones to buy, especially, those looking for very good smartphones to buy in 2017. Kindly help to share the post with your friends on social media that may need.